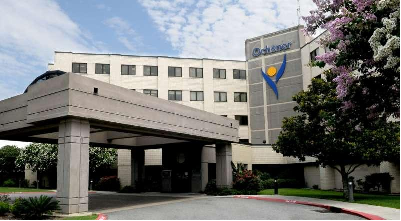 Ochsner Health System Baton Rouge is recruiting BC/BE in Family Medicine, Internal Medicine, or Internal Medicine/Pediatrics to join several expanding office-based practices throughout the region. Opportunities exist at several of our locations throughout the region, including offices in Baton Rouge, Central, Denham Springs, Hammond, and Plaquemine. Physicians with experience or directly from residency training are welcomed to apply. This is an excellent opportunity to join a robust office practice with great specialist support including a dedicated team of care coordinators and diabetic educators, 2 outpatient therapy clinics, 1:23 weekly call rotation supported by nurse phone triage, and 24/7 reliable hospitalist support. Opportunities to grow into leadership roles are available. Sorry no opportunities for J1 applications. providing quality healthcare to patients throughout the region!